Does anyone know the story behind this 917? 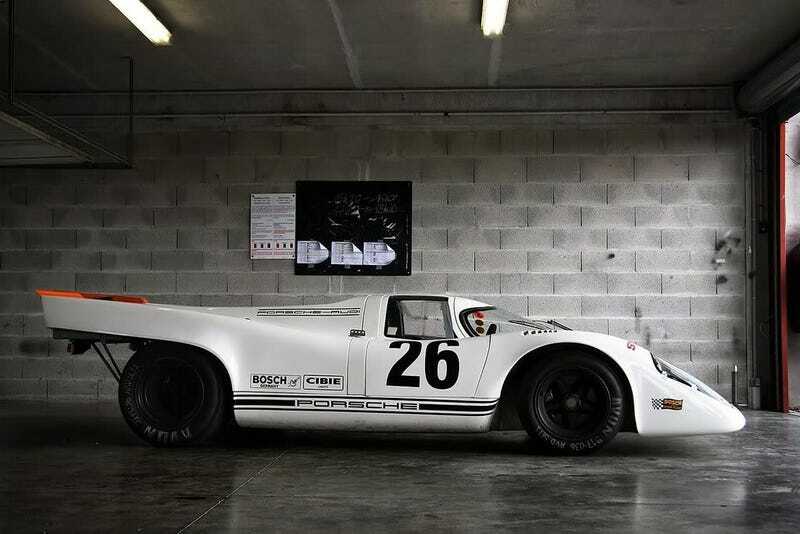 I've had this photo on my desktop for a few months now and can't seem to find any information about this particular 917. It looks like a test vehicle as I've never known Porsche to race without a specific livery.